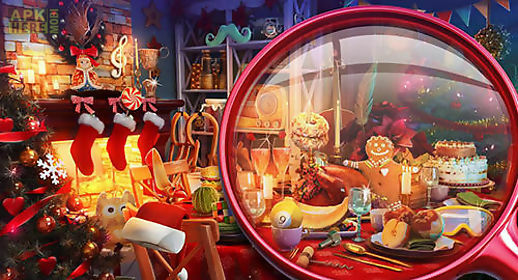 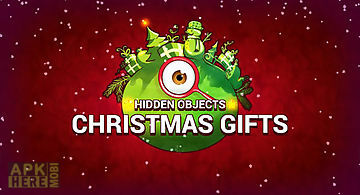 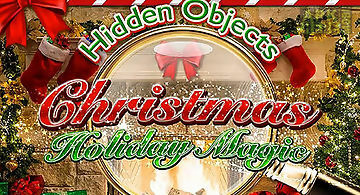 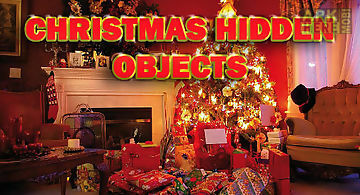 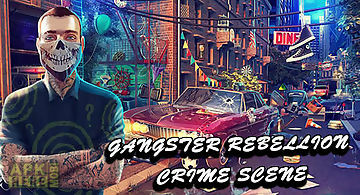 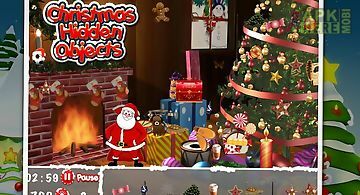 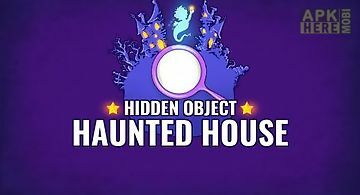 Hidden objects: christmas trees game for android description: Look for christmas presents decorations tasty cookies and other objects in the festively decorated rooms of the house. 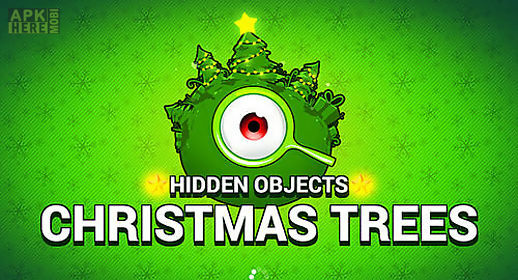 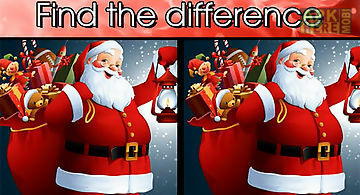 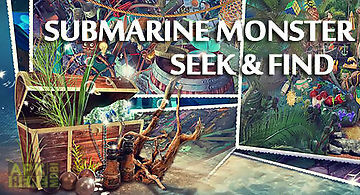 Plunge into the atmosphere of winter holidays and solve exciting puzzles in this android game. 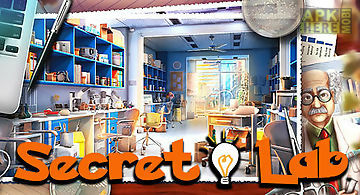 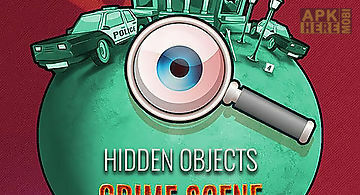 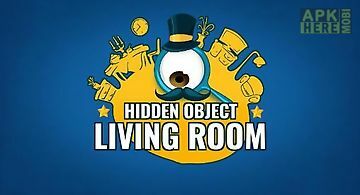 Trust your observation skills and find various objects hidden in the room. 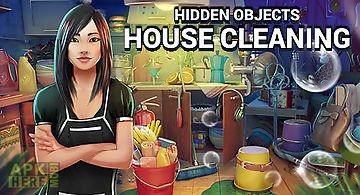 Use a magnifying glass to find small objects. 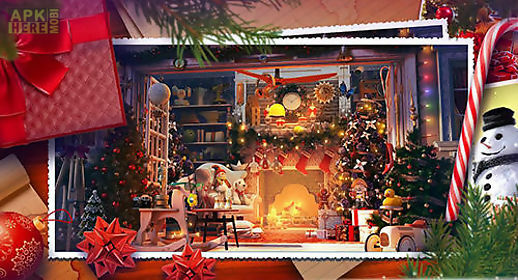 Use hints to find the way out of hard situations. 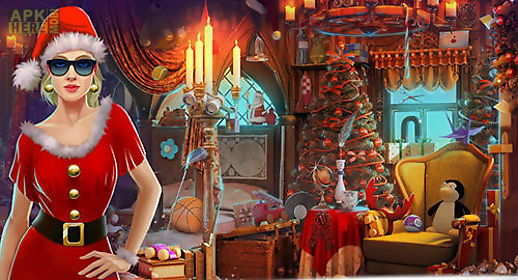 Gather a collection of presents and have a wonderful christmas evening!